Windsurfing (or sailboarding) combines aspects of sailing and surfing. A 2-3 metre long board is propelled by the wind using an attached sail. Windsurfers can perform jumps, loops, spins and tricks. 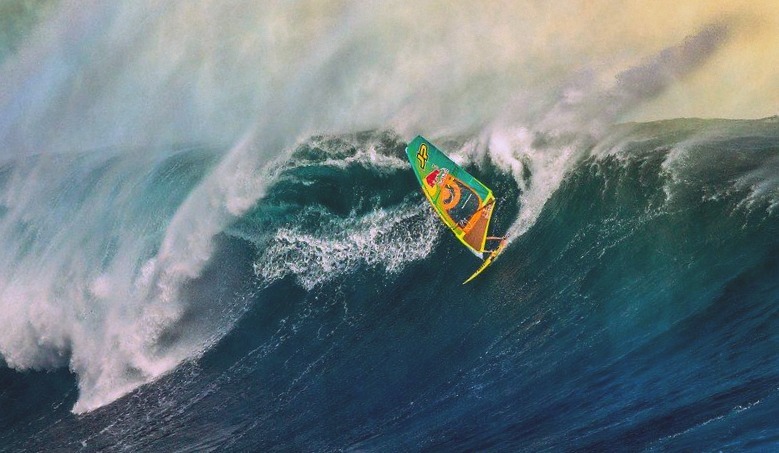 Windsurfers were also the first board riders to conquer the world's largest waves, before the advent of tow-in surfing.